Samsung Electronics announced the Galaxy S4 mini, a compact version of Samsung Galaxy S4. Samsung Galaxy S4 mini has 4.3-inch qHD Super AMOLED display, 1.7 GHz Dual Core Processor, 1.5 GB RAM, 8 MP rear camera and 1.9 MP front facing camera. The Galaxy S4 mini is powered by 1900 mAh and it runs on Android 4.2.2 Jelly Bean. The Galaxy S4 mini boast 8 MP rear facing camera and 1.9 MP HD front facing camera. The Camera loaded with Special features such as Sound &S Shot which stores sounds with pictures, Panorama Shot, S Travel application and users can automatically arrange photos in a smart format with the Story Album function. The Galaxy S4 mini comes with every feature that S4 have like S Translator, S Health, Samsung Hub, S Voice etc. Smart features like Smart Pause, Air View is not available in mini. 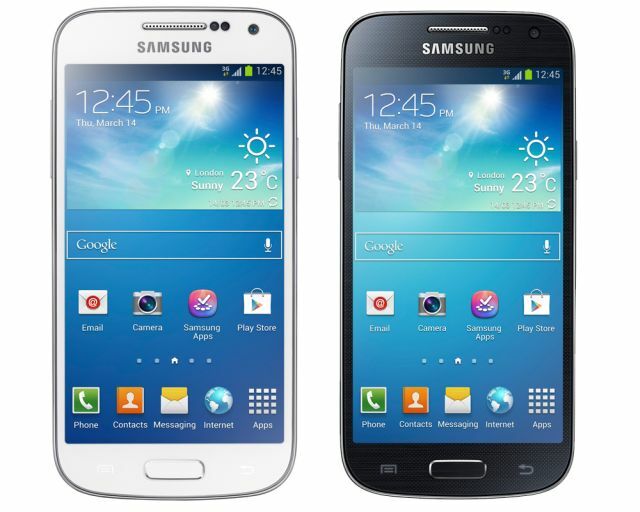 The Galaxy S4 mini will be available in two colors: White & Black. Commercial availability of the GALAXY S4 mini supporting either 4G LTE, or 3G HSPA＋ or 3G Dual SIM, will be determined by market.